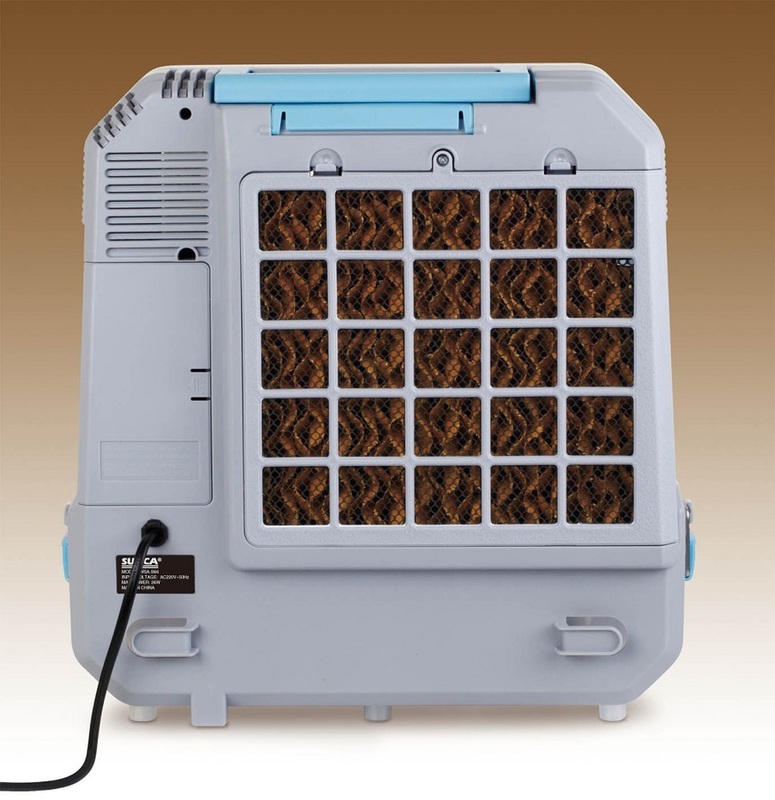 Keep cool on the go with the IceO Cube Evaporative Air Cooler. Ideal for use in Caravans, Boats, Tents, RVs or even at home this versatile cooler can run off 240V AC, 12V Cigarette lighter sockets or unplugged for up to 4hrs ustilising it's in-built fully sealed rechargeable battery. 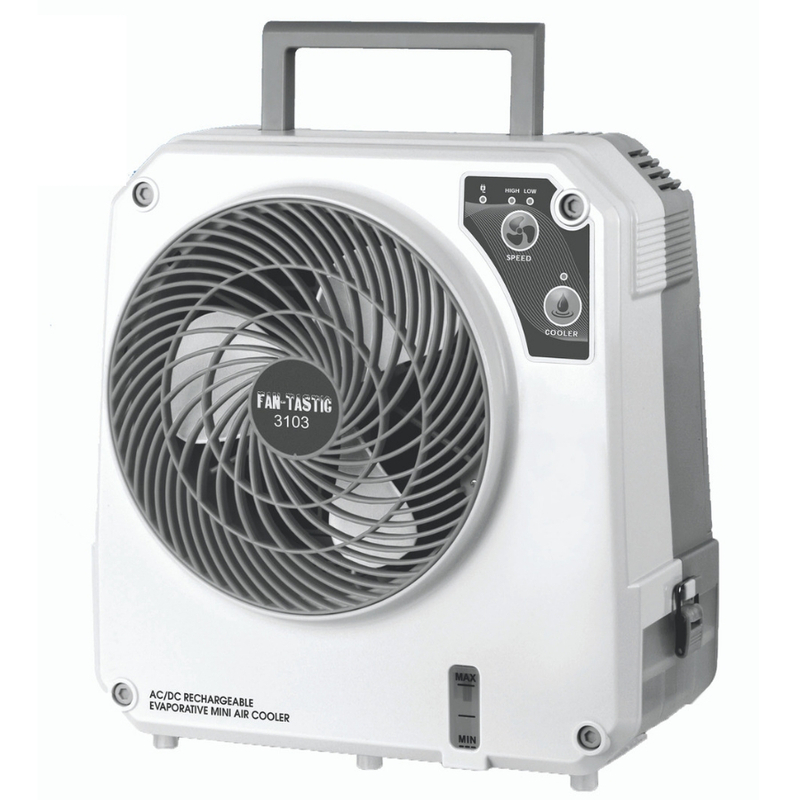 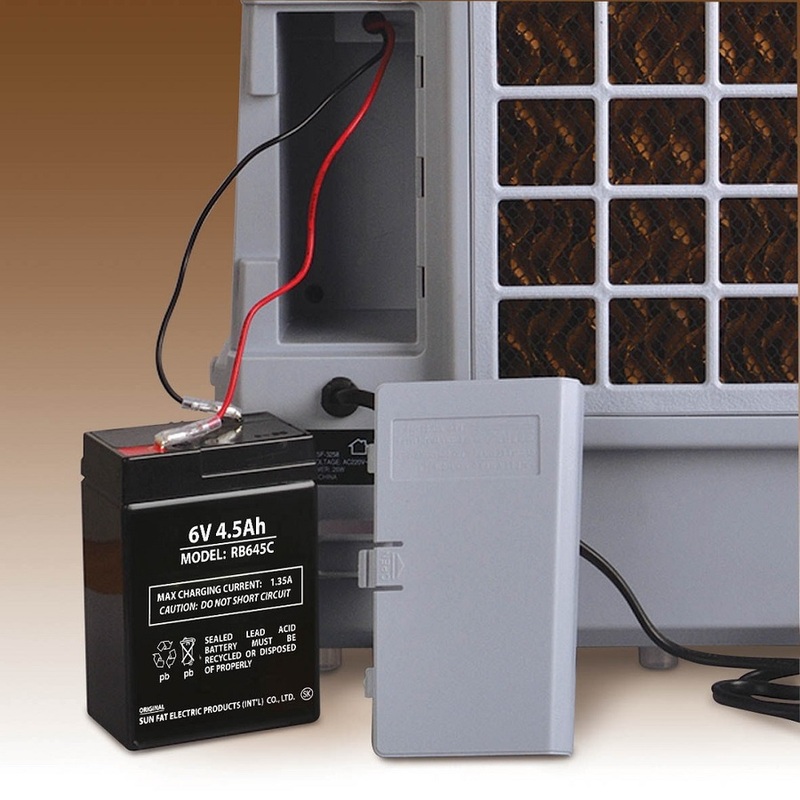 The cooler is compact, lightweight, easy to use and includes both the 240V and 12V adapters which can be used to run the unit and re-charge the battery at the same time. 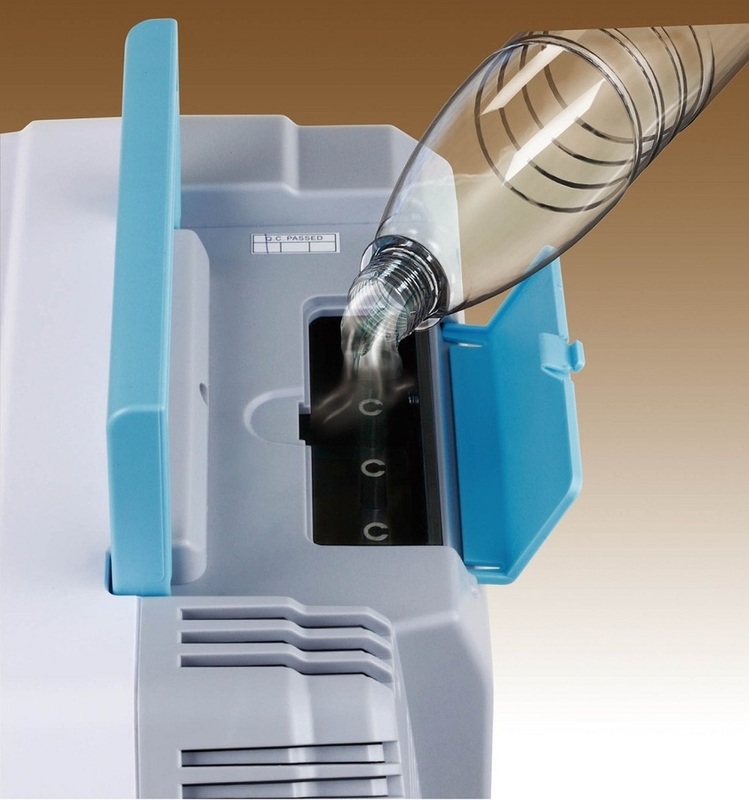 The unit includes a detatchable water tank with a 1200ml capacity.